Emu oil is obtained from the big, flightless bird called ‘Emu’ (Dromaius Novaehollandiae), which is farmed in Australia and several other countries for their red meat. The oil is processed from the thick fat pad present on the back of the bird as the by-product of the process of meat production. It is then refined and purified in order to get rid of the traces of impurities, other organic substances, and smell. 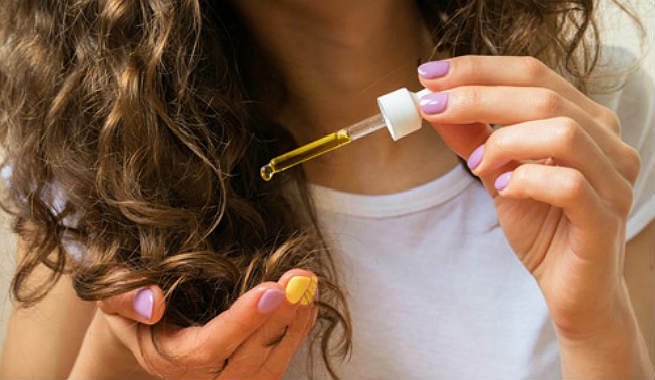 The natural healing power of emu oil has long been appreciated; however, it has recently come to the limelight for its potent skin and hair benefits. The cloudy, pale yellow-colored oil is extremely lightweight and absolutely non-greasy. It is hypo-allergenic with no known harmful side effects. It is a blend of both saturated and unsaturated (monounsaturated and polyunsaturated) fatty acids. According to researchers, 70% of them are unsaturated fatty acids that provide protection to our heart and again, 50% of those unsaturated fatty acids are monounsaturated ones. 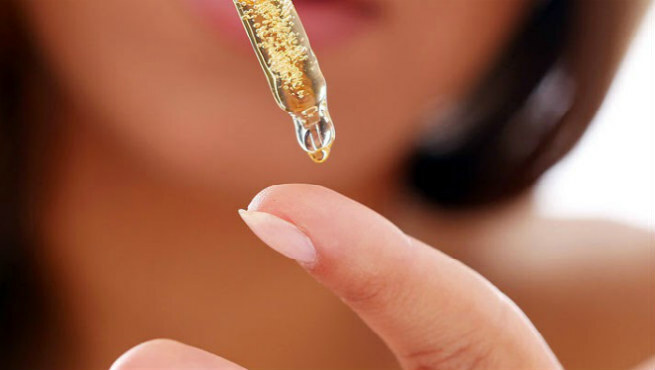 Being almost 100% triglyceride, emu oil is considered as a totally neutral lipid. It has very tiny molecules and doesn’t contain phospholipids, which contributes to its ability of penetration significantly. It is loaded with a monounsaturated fatty acid named ‘oleic acid’, which is found to be the largest component of perfectly processed emu oil. It is oleic acid, which also makes the oil highly penetrating. The oil can be used as a ‘transdermal delivery system’ as it can penetrate the epidermis and go deeper and above all, carry other products (medications or cosmetics) along with it, thereby enhancing their potency. Emu oil is an excellent natural emulsifier. Due to its awesome ‘blendability’, it can create a perfect oil-water mixture that can penetrate the surface level of our skin and hair easily without leaving any oily / greasy residue. 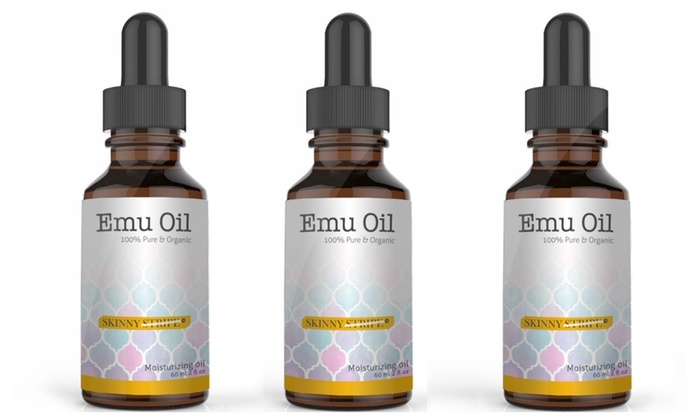 The anti-inflammatory qualities of emu oil make it a successful natural cure for inflammation, cuts and wounds, burns, scars, arthritis pains, joint pains, muscle aches, and many other health issues. Emu oil is also bacteriostatic, which ensures no bacterial growth, less oxidation, no eventual rancidity, and long shelf life. While purchasing emu oil, make sure that you go for a renowned brand. The oil should be processed as well as refined the right way, otherwise, it will not work and you might even end up experiencing adverse side effects.